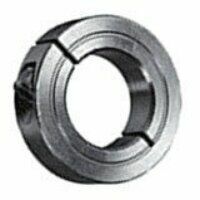 In this part of the Bearingboys website, you will find our range of bearing shaft locking collars. 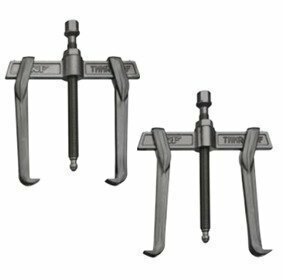 These are available as double split, single split and unsplit shaft locking collars and so you can choose the most appropriate according to your needs. 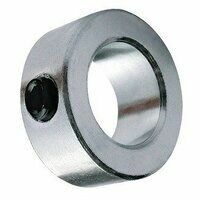 Shaft collars are ideal for locking most bearings, gears, sprockets and pulleys into position. Easy to fit and dismantle, they serve as simple, yet vital machine components. 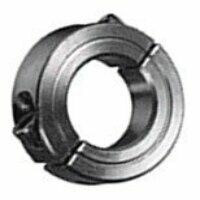 Shaft collars are often found in power transmissions, specifically motors and gearboxes where they work as a mechanical stop to help in positioning components. 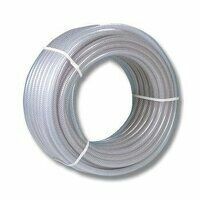 Our range comprises shaft collars in both metric and imperial measurements.